Scented, the same as AE. 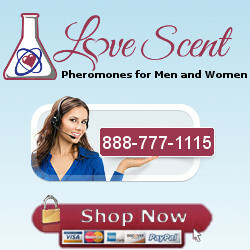 A very good androstenone product, especially at for the money. More or less a more diluted RM, and gives good typical androstenone reactions (attention, respect, etc.). Mixing with NPA/TE may add more sexual “spice”.